Below is more information about the experts that I have handpicked to work with during my workshops. Neil McNair, British Snowboard Coach and fully qualified BASI trainer, is someone I’ve worked alongside and learnt invaluable skills from. Neil will be our head coach on the workshop and he’ll be providing a custom coaching program focused on progressing ability and confidence in both freestyle and backcountry techniques. As Neil is an experienced backcountry coach there will be a chance for some split boarding or snow-shoe adventures and of course learn the most important aspects of mountain safety. 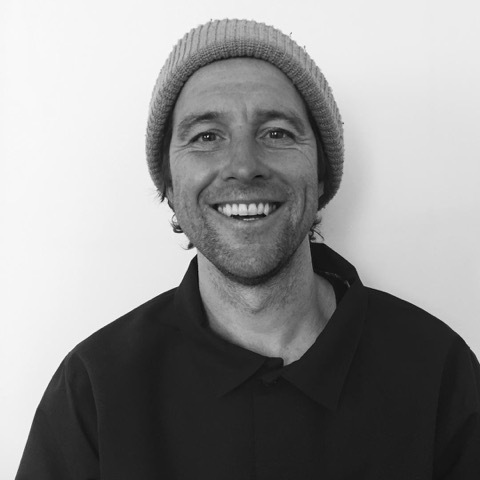 During the Sainte Foy workshop 2019, Neil will be assisted by Rhys who is a fully qualified BASI Level 4 snowboard coach and spent several winters in NZ as a NZ snowboard trainer. He’s been snowboarding all over the world: Europe, New Zealand, Japan, USA, Canada, South America after starting snowboarding back in 1996 and has been coaching since 2005 and although he coaches in all areas his passion and specialism is in coaching freestyle. Louise Jones is my personal sports psychologist. She guided me to Olympic success and has been supporting athletes, coaches and performance directors within British sport for over 15 years. Louise will hold a series of sessions through the week to help exercise and strengthen your mind to advance your performance. She will look at fear, dealing with setbacks, visualisation, pushing your boundaries, understanding how you learn, and achieving a mindfulness which can be applied to improve not only your snowboarding but all aspects of work and home life. Sian Leigh, one of my favourite yogis, will be holding daily relaxation and recovery yoga sessions to stretch out tired limbs, soothe your body and rest your mind. Having spent 20 years snowboarding Sian knows exactly how you need to move in your yoga practice to really work on releasing tight muscles after a day on the hill. 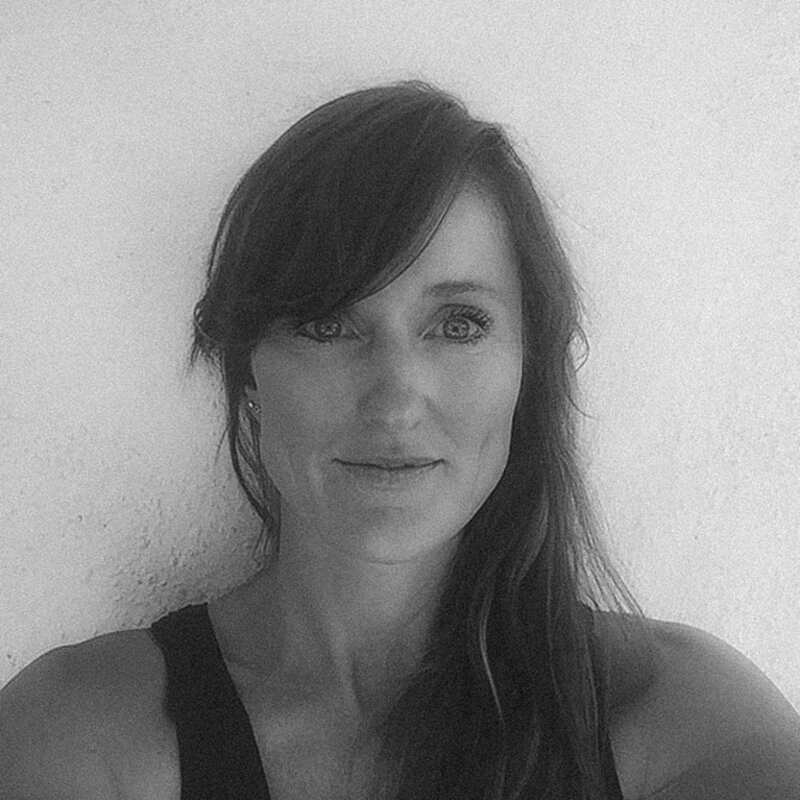 From New Zealand but currently residing in Verbier, Sian teaches yoga and is a health coach for other mountain lovers in between raising two children. Ben Kilner is a two-time Winter Olympian, certified personal trainer and has been involved in the world of fitness for over 14 years. Recently retired from competitive snowboarding he has now opened a health and wellness facility and looks to help you develop yourself both physically and mentally in order to achieve your goals.